Garbage Truck. 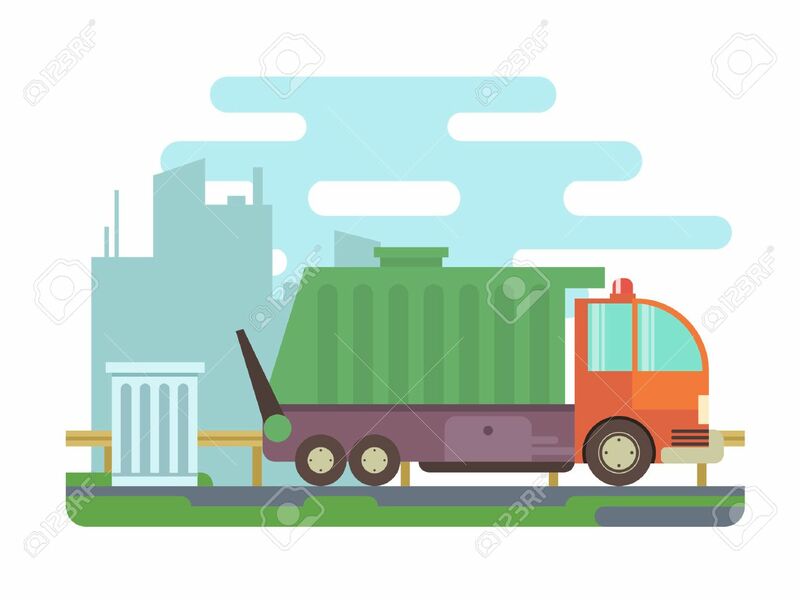 Transportation Container, Trash And Waste, Industry.. Royalty Free Cliparts, Vectors, And Stock Illustration. Image 44285986.